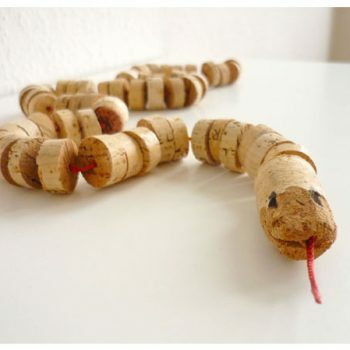 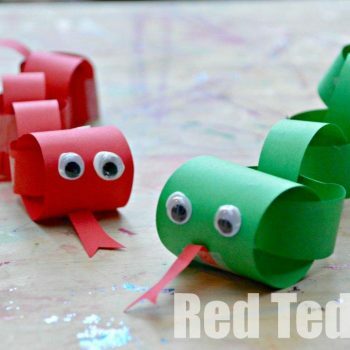 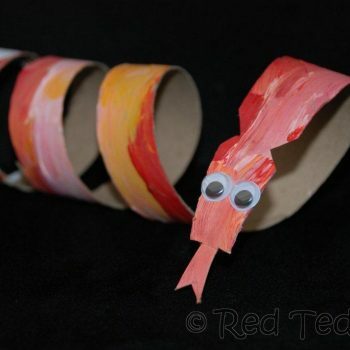 These cute little snakes are made from cardboard tubes. 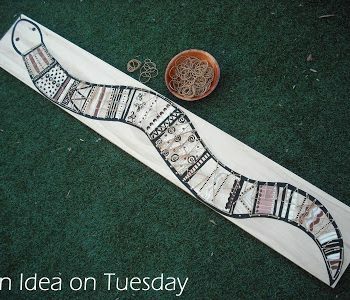 Be realistic or creative with the colors and patterns you choose! 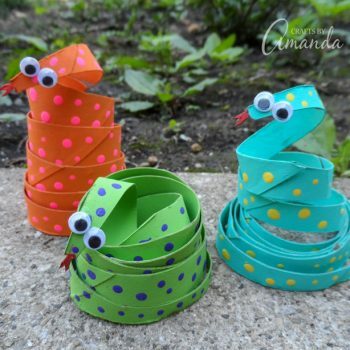 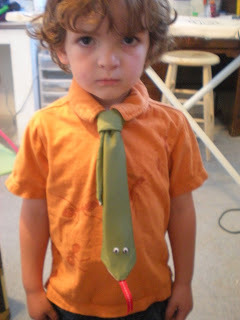 Branch out from loom band bracelets to animals! 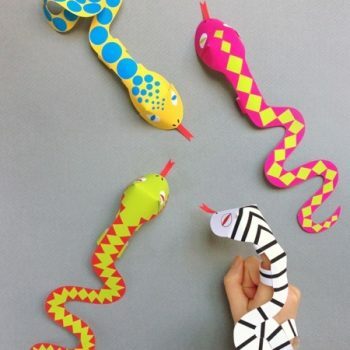 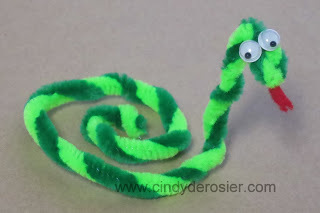 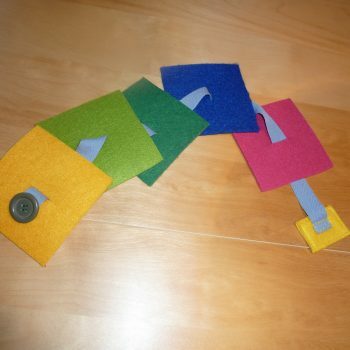 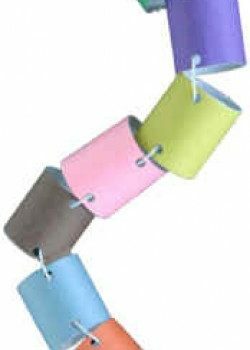 These colorful snakes are fun and easy to make. 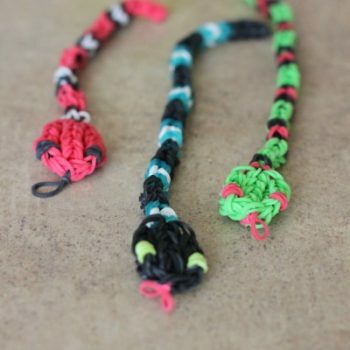 This snake keychain is cool for Halloween or any time. 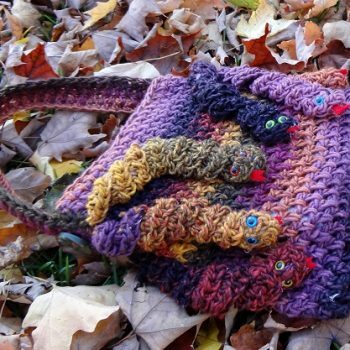 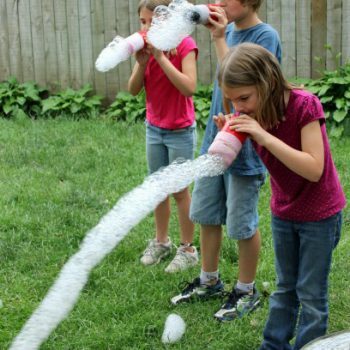 A fun and unique project!